OLD TOWN SCOTTSDALE GORGEOUS REMODEL! 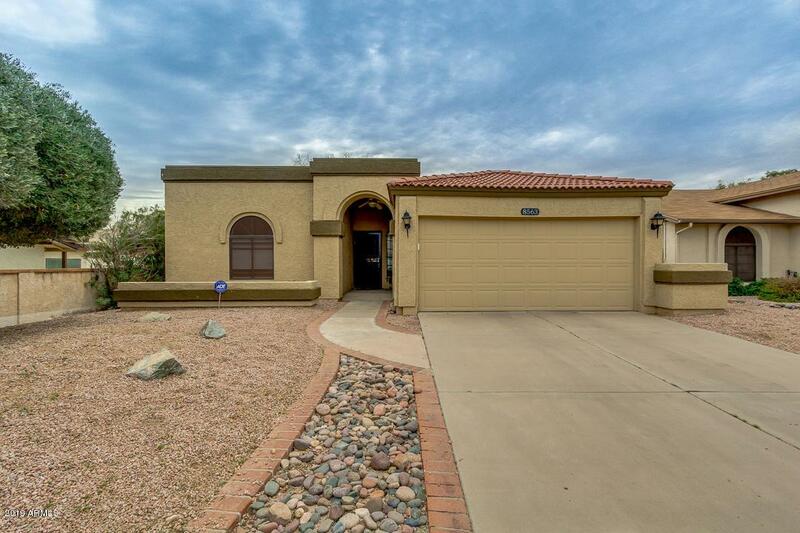 This 2 bedroom / 2 bathroom home is located in the sought after subdivision of The Trails at Scottsdale. 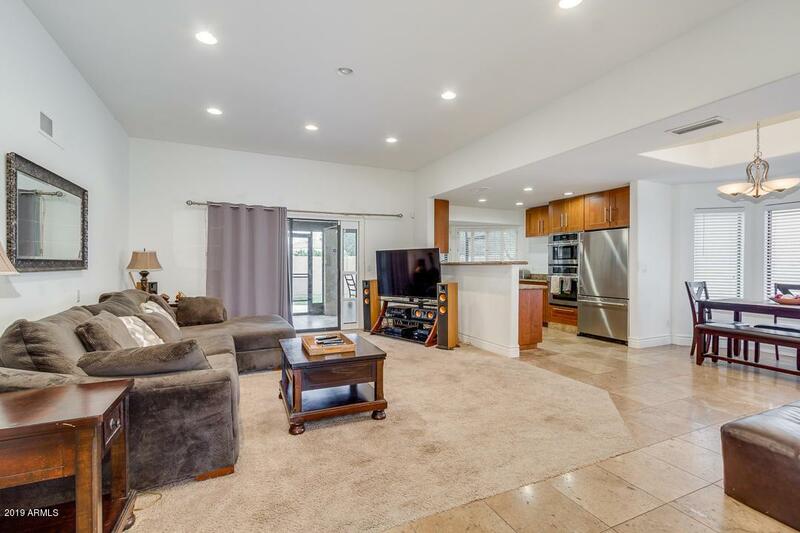 Upgraded features include: remodeled kitchen with custom cabinetry, granite countertops, stone backsplash, stainless steel appliances, wall ovens, breakfast bar and eat in nook. The master features an en-suite with dual vessel vanities, large walk in shower with glass enclosure, private toilet room and walk in closet! The Arizona Room opens up to a low maintenance, manicured backyard. 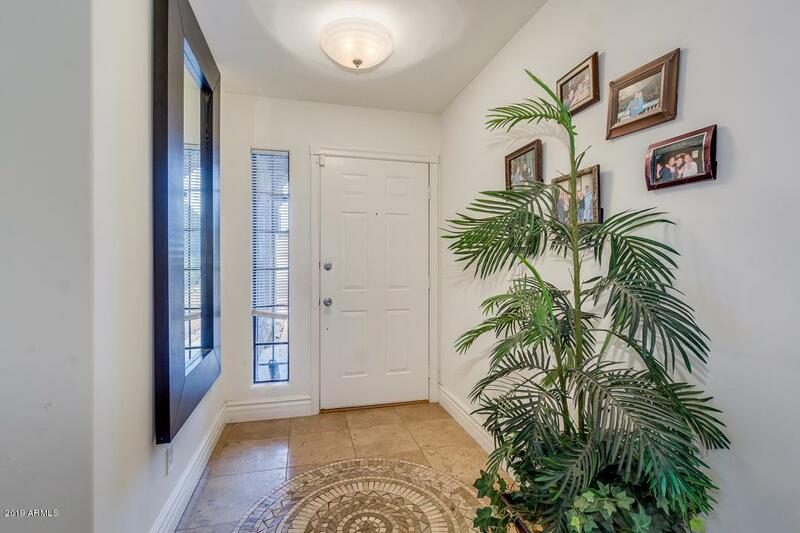 Cul-de-sac location, north/south orientation and 2 car garage complete the entire package! 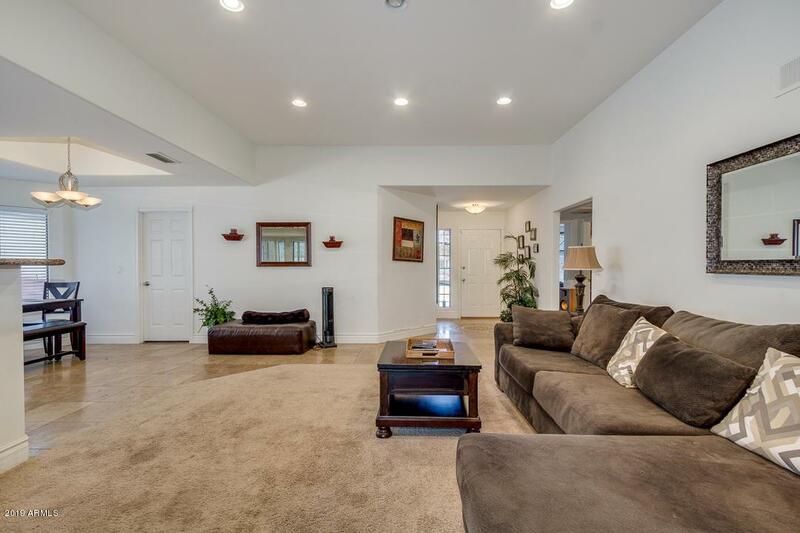 Minutes to Loop 101/202, Old Town Scottsdale, Tempe, & Sky Harb or, this gem is priced to sell and won't last long! Schedule your showing today!